A carbon credit is a permit that allows the holder to emit one ton of carbon dioxide. 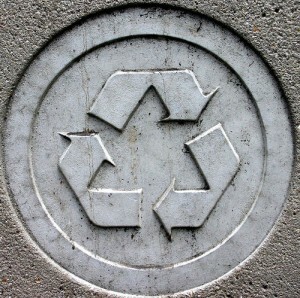 Credits are awarded to countries or groups that have reduced their green house gases (GHG) below their emission quota. 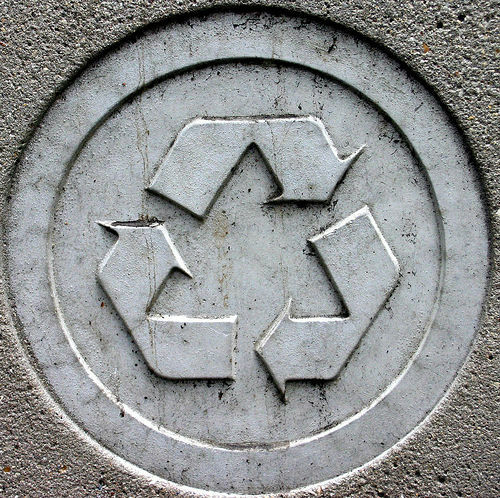 Carbon credits can be traded in the international market at their current market price. The carbon credit system was ratified in conjunction with the Kyoto Protocol (adopted in Kyoto, Japan in 1997 and entered in force in 2005). Its goal was to stop the increase of CO2 emissions. For example, if an environmentalist group plants enough trees to reduce emissions by one ton, the group will be awarded a credit. If a steel producer has an emission quota of ten tons, but is expecting to produce 11 tons, it could purchase a carbon credit from the environmental group. 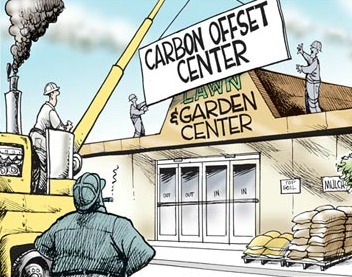 The carbon offsetters purchase the credits from an investment fund or a carbon development company that has aggregated the credits from individual projects. Buyers and sellers can also use an exchange platform to trade, such as the Carbon Trade Exchange, which is like a stock exchange for carbon credits. The best the enemy of the bad? Arguments about carbon credits are rife. Carbon offsets raise all sorts of questions. Are offsets really efficient? Don’t they let rich-country companies off the hook when they can simply move their carbon-intensive industries offshore to nations not covered by the protocol? Don’t we risk undermining the entire effort to combat climate change? On the other hand, can we really afford not to use offsets? Shouldn’t we expect a certain level of abuse of the system? If we give up offsets, aren’t we making the best the enemy of the bad? The Kyoto Protocol, the first legally binding agreement to limit emissions of greenhouse gases, ended in 2012 but emissions are rising faster than ever. So, is the bid to reduce carbon emissions just hot air? The carbon credit system can work if countries focus not on offsetting their GHG quotas but on the real credit which comes starting off on the right path to make our planet an emission-free zone.